Wellington, New Zealand – 14 August 2017 – New research by Bond University in Queensland and the Interactive Games & Entertainment Association (IGEA) has found a staggering 98 per cent of New Zealand families have video game devices, eight out of 10 owning multiple game devices. Digital New Zealand 2018 studied 807 New Zealand households and 2,288 individuals, revealing 67 per cent of Kiwis play video games; close to half of all players are female (47%); 44 per cent of over 65s play; and the average player age is 34. Dr Jeff Brand, lead author of the report and Professor of Communication and Media at Bond University, said mainstream acceptance of video games and an increase in devices has translated to a ‘broad church’ of players. The Digital New Zealand 2018 study highlighted significant growth in the use of games in schools. More than half of New Zealand parents (59%) stated their children have used video games for school curriculum compared to 38 per cent in the 2016 report. Seven in 10 parents believe games can be effective for teaching students. Ron Curry, CEO of IGEA, said that the sale of digital games in New Zealand grew by a 20 per cent compound annual growth rate in the last three years. Never too old to play games – Over 65s make up the largest and fastest growing segment of people new to games. 44% of those aged 65 and over play video games. 73% of players are aged 18 years or older. The family that games together, stays together – Half of parents play video games together with their children in the same room. One in four play video games together with their children online, and most parents (86%) have talked with a child about playing safely online. Gaming for health – New Zealanders value play for better health and positive ageing, whether that be to improve thinking skills (85%), improve dexterity (76%) or manage pain (52%). Almost ninety per cent say they play to increase mental stimulation, 76 per cent state video games help fight dementia, and 46 per cent agreed playing games can help increase mobility. 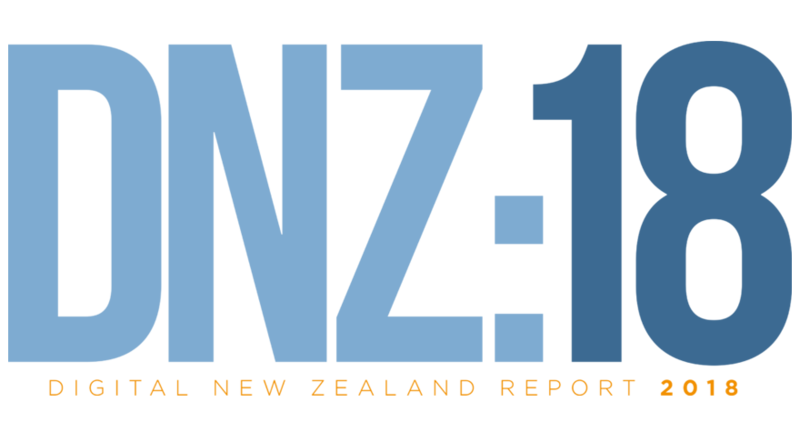 Digital New Zealand 2018 is the fifth study in a series of national research that began in 2009. The report, which is based on a study of 807 New Zealand households and 2,288 individuals of all ages in those households, looks at the demographics of Kiwis who play games, play habits, behaviours and attitudes.